Facebook, which is reporting earnings this week, continues to grow its ad revenues and user base across its properties. 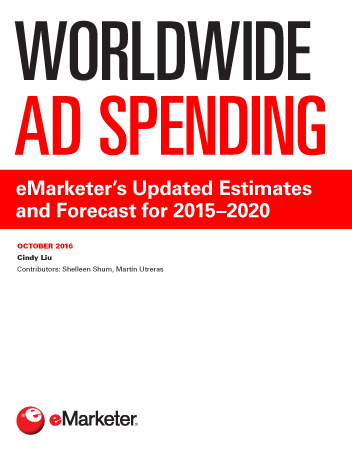 Overall, eMarketer estimates that worldwide ad revenues at Facebook will reach nearly $26 billion this year, up from $17.08 billion in 2015. We expect further growth to $33.76 billion in 2017. A larger share of that total each year is coming from outside the US—54% in 2016—and mobile is accounting for more of the social network’s ad revenues as well. 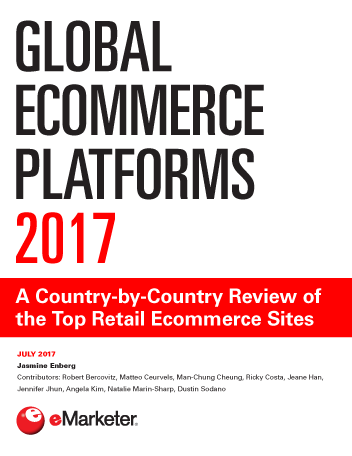 This year, eMarketer predicts, Facebook will net $21.98 billion in mobile internet ad revenues from around the world, up 66.6% over 2015. Double-digit growth will continue through at least 2018, when the company will earn $37.98 billion in net mobile internet ad revenues. 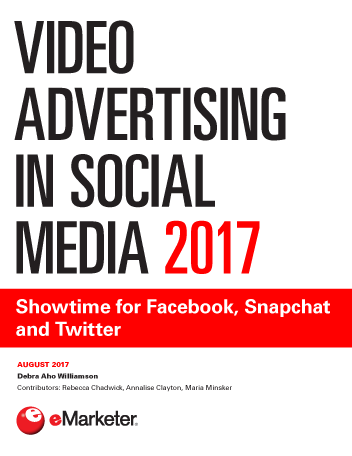 And despite some issues with how the company reported video ad engagement, its ad products are proving popular and effective for marketers. Facebook properties including Instagram, WhatsApp and Messenger also continue to grow in popularity—and their prospects for monetization grow along with it. eMarketer estimates that Facebook messenger, for example, will reach more than two in five US mobile phone users by the end of this year, and more than half of that audience by 2020.